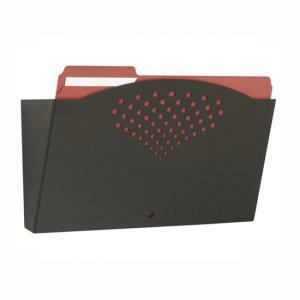 Safco Steel Wall Pocket - 8.5"
Safco 3171BL Steel Wall Pocket - 8.5"
Steel wall pocket is extra sturdy for files, folders and important documents. All-steel construction features a durable mar-resistant, powder-coat finish. Wall pocket includes wall-mounting hardware.